Weddings Days, Mumbai is a community based professional photography business that deals with quality portraiture and full wedding coverage. Established in the year 2011, they seek to provide their services to individuals, couples and families that enhance the quality of their relationships through photographic imaging. They are ready to travel and provide their services all over India. So go ahead and contact Weddings Days, Delhi today for your upcoming event photography needs. 202, Avdhoot Nagar, Manvel Pada Road, Virar East, Near PMC Bank, Vasai, Palghar. 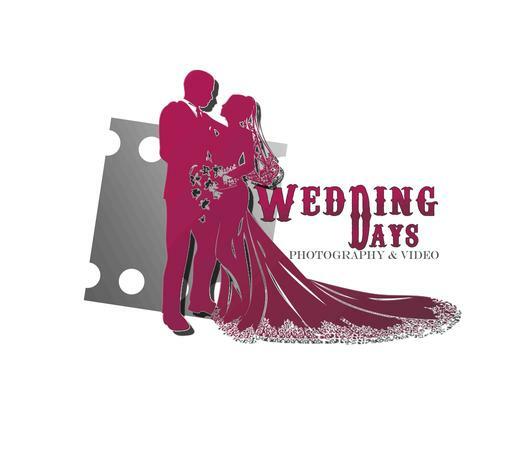 Weddings Days is a Wedding Photographer based out of Palghar, Mumbai . Weddings Days's telephone number is 76-66-77-88-99, Facebook page is Weddings Days and address is 202, Avdhoot Nagar, Manvel Pada Road, Virar East, Near PMC Bank, Vasai, Palghar.. In terms of pricing Weddings Days offers various packages starting at Rs 20000/-. There are 0 albums here at Weddingz -- suggest you have a look. Call weddingz.in to book Weddings Days at guaranteed prices and with peace of mind.